Rigorous scientifc discovery behind the protein biomarkers involved in Videssa Breast. Download our free eBook to learn more about the important role proteins play in detecting breast cancer. 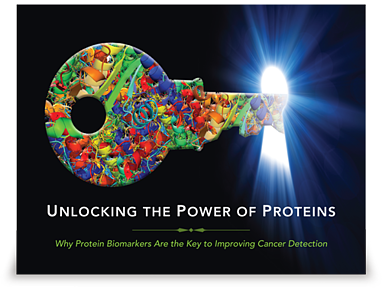 Find out more about protein biomarkers and the role they play in early breast cancer detection.